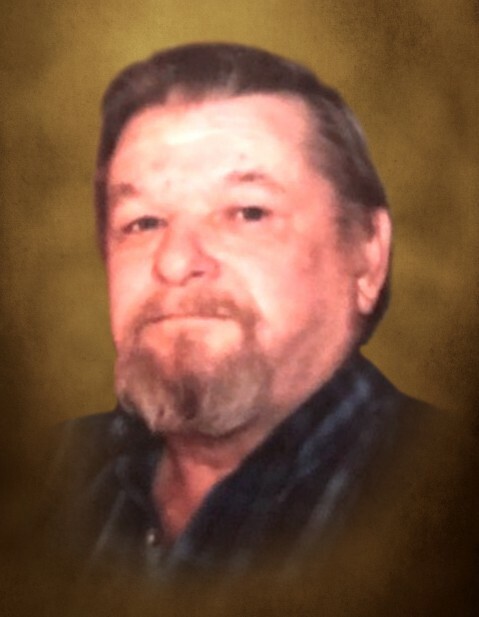 Larry Paul "Bug" Roach Sr.
Larry Paul “Bug” Roach Sr, 69, of the Newtown Community died at Redmond Regional Medical Center, following several years of declining health. Larry was born in Lafayette, Georgia on April 26, 1949. He was the son of the late John and Iokeau Mountain Roach. Along with his parents he was preceded in death by his brothers, Buck and Dave Roach, and by his sister, Mary Lou West. Larry proudly served his country in The United States Army during the Vietnam Era. Larry is survived by his wife of more than forty-six years, Barbara Edwards Adams Roach; his son, Paul Roach Jr; his daughter, Tammy Adams; his grandchildren, Tiffany Roach, Tyler Roach and his wife, Brooke, Madison Roach, and Megan Roach; his great-grandson, Gunner Roach; his sisters, Sharon Roach, of Trion, and Debbie Elrod and her husband, Robert, of Summerville; his sister-in-law, Joann Roach; several nieces and nephews. The Roach family will receive friends at Max Brannon and Son Funeral Home on Tuesday, April 9, 2019 from 5:00 until 8:00 p.m. The funeral service will be conducted on Wednesday, April 10, 2019 at 4:00 p.m. from the funeral home chapel. Dr. Rick Langston will officiate. Burial, with military honors, will be at Georgia National Cemetery in Canton. Pallbearers are Tyler Roach, John Roach, Reuben Allen, Joe Ellis, Darren Langston, Tucker Bridwell, Randy McCay, and Mike Zapp. Honorary pallbearers are Doug Smith, James Hyde, Randy West, and Gary McEntyre. Friends may sign the online guest register at www.maxbrannonandsons.com. Arrangements are under the care and direction of Max Brannon and Son Funeral Home of Calhoun.